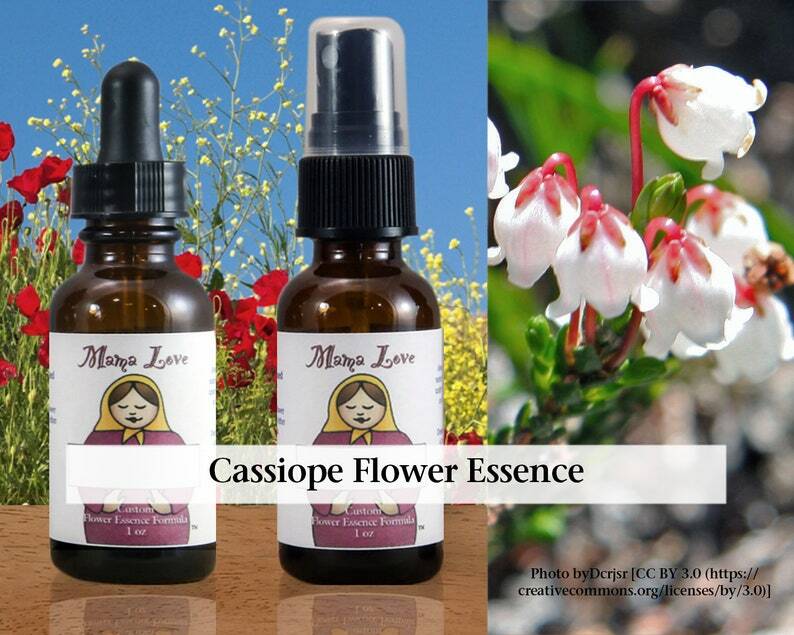 Cassiope Flower Essence is for people who have become disconnected from the joy of physicality, perhaps because of religious beliefs, physical or emotional trauma, or an overly intellectual focus. This would also manifest as disconnect from Nature or an inability to see the body and earthly existence as inherently spiritual. Self-pity or depression could easily be part of this picture because if you can't appreciate life on earth, it's hard to withstand the challenges and hardships that you might be experiencing. Cassiope brings a feeling of gratitude and appreciation back in, even joy for life on earth. How wonderful it is to be alive, to feel the sunshine on your skin and in your soul.